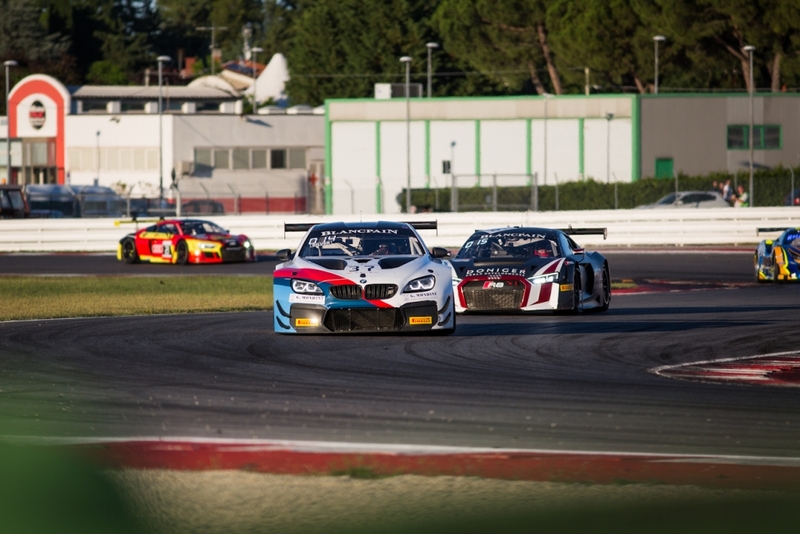 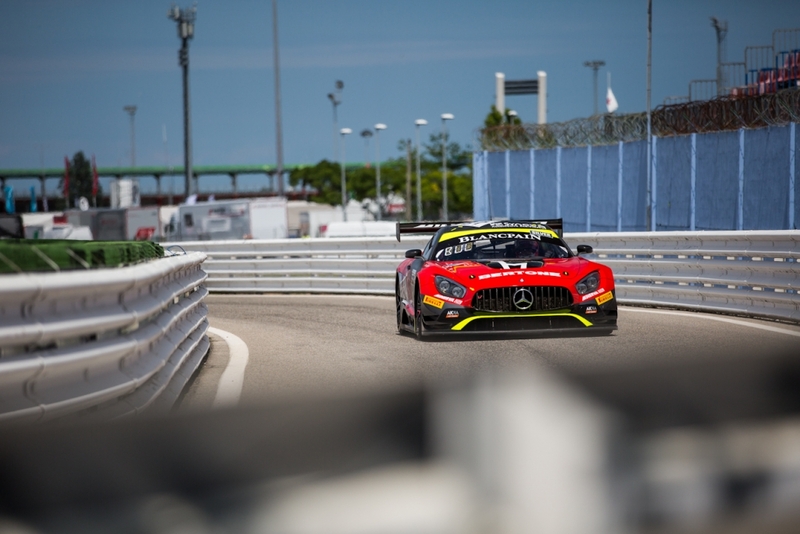 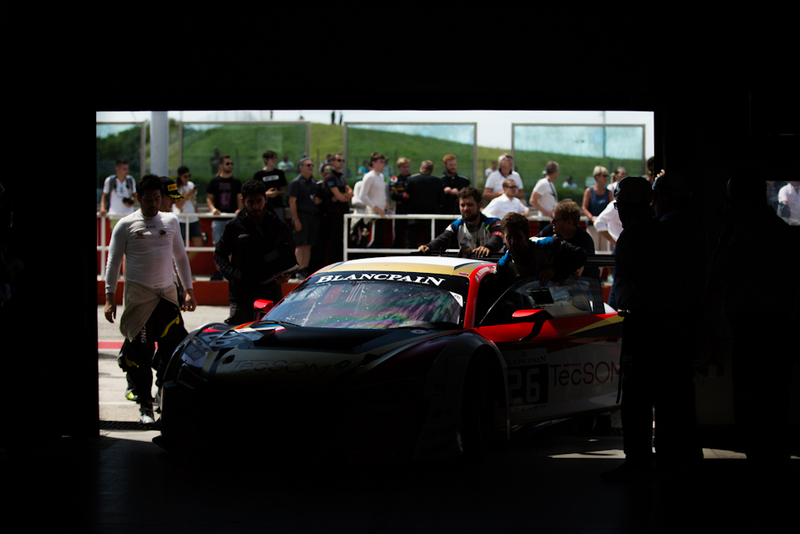 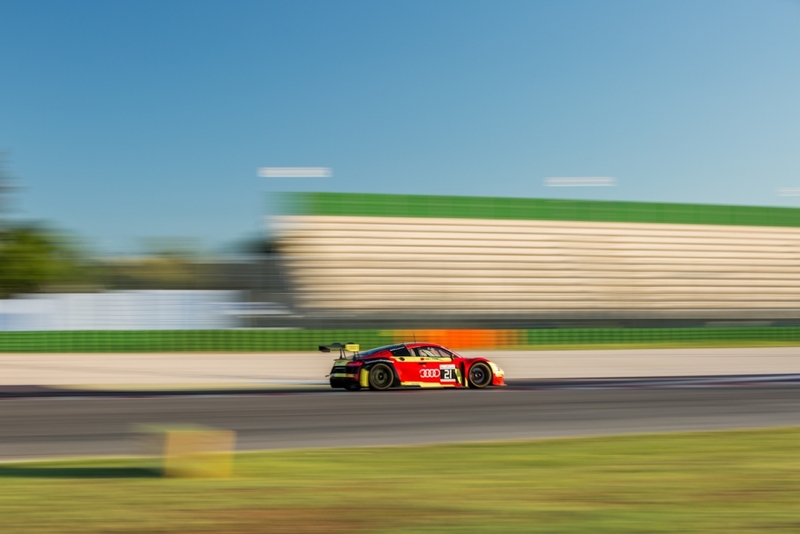 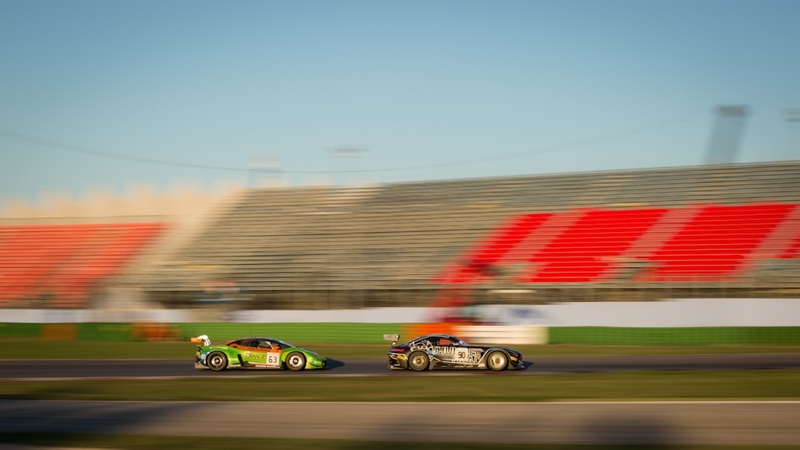 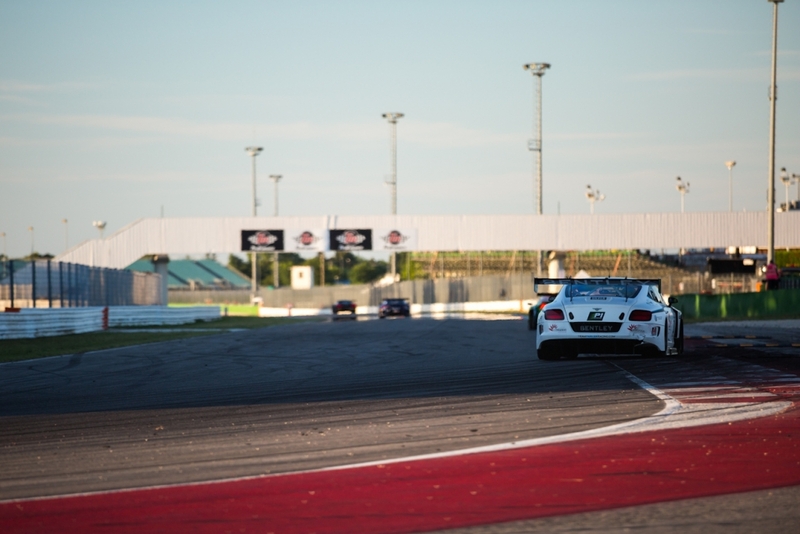 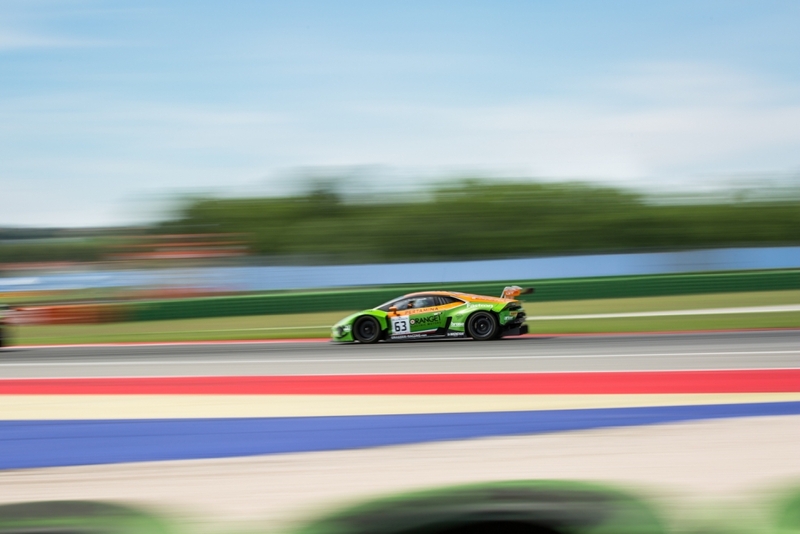 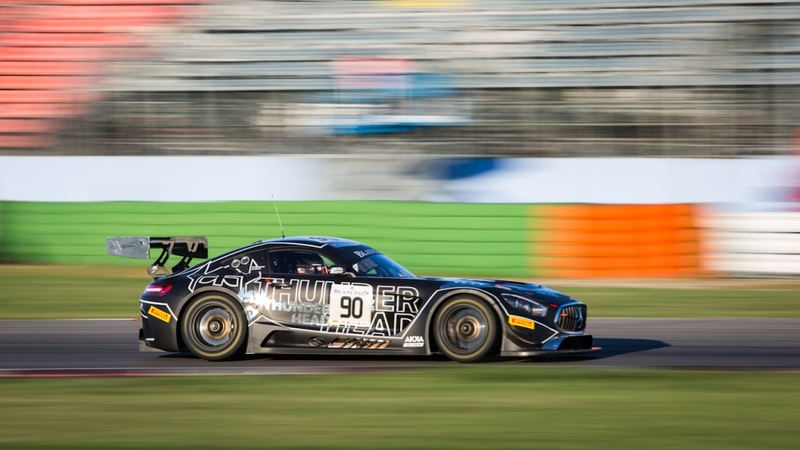 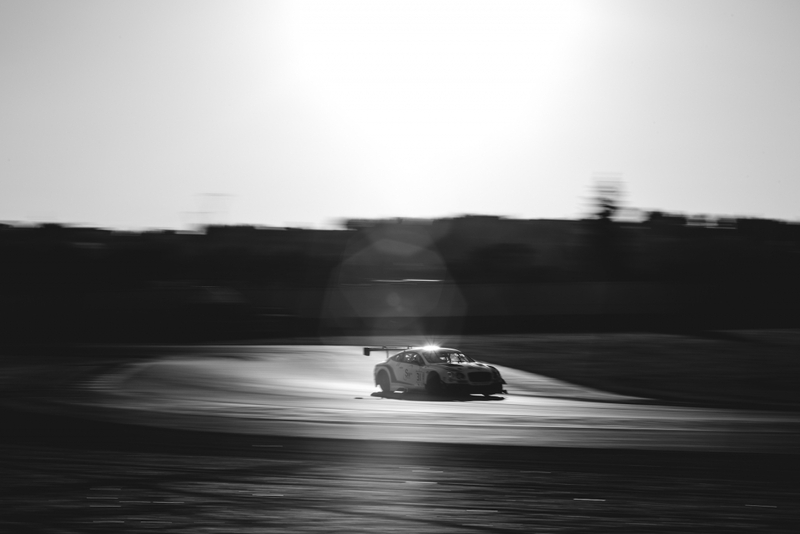 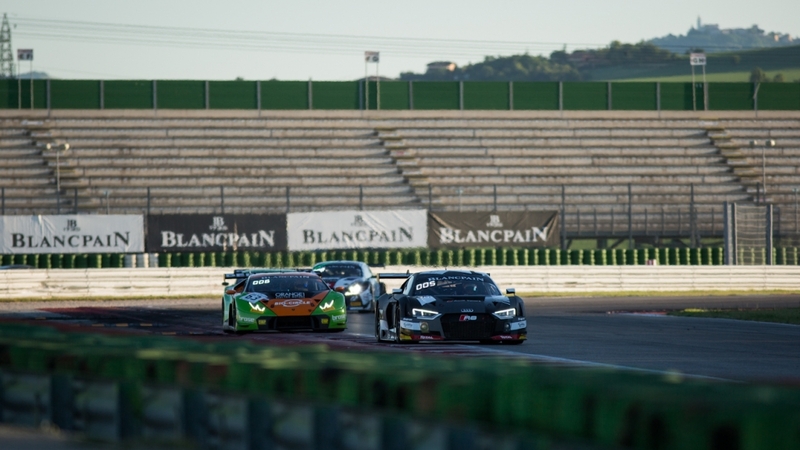 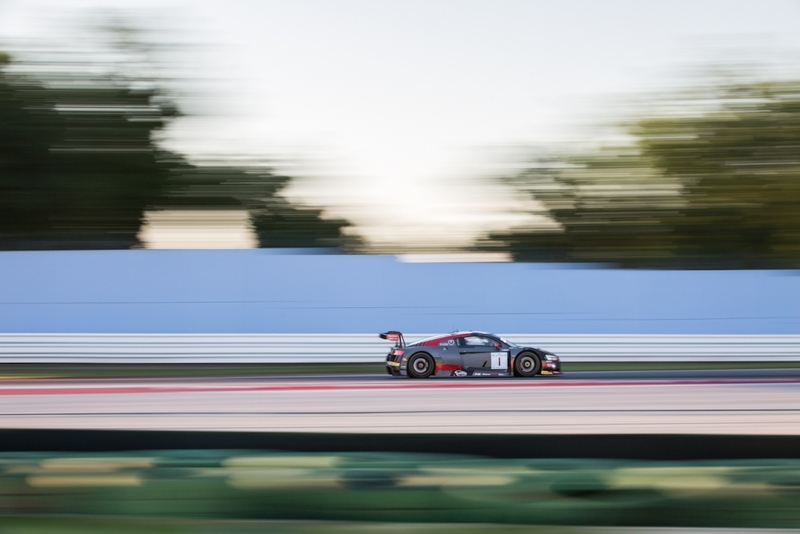 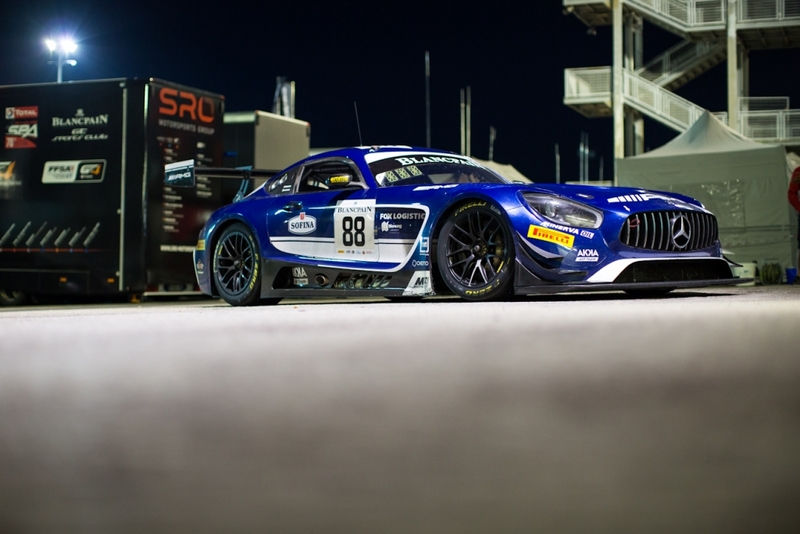 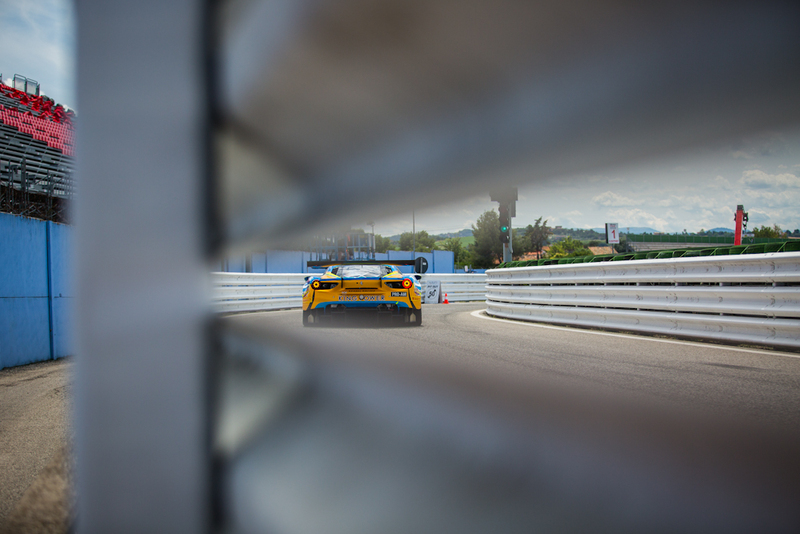 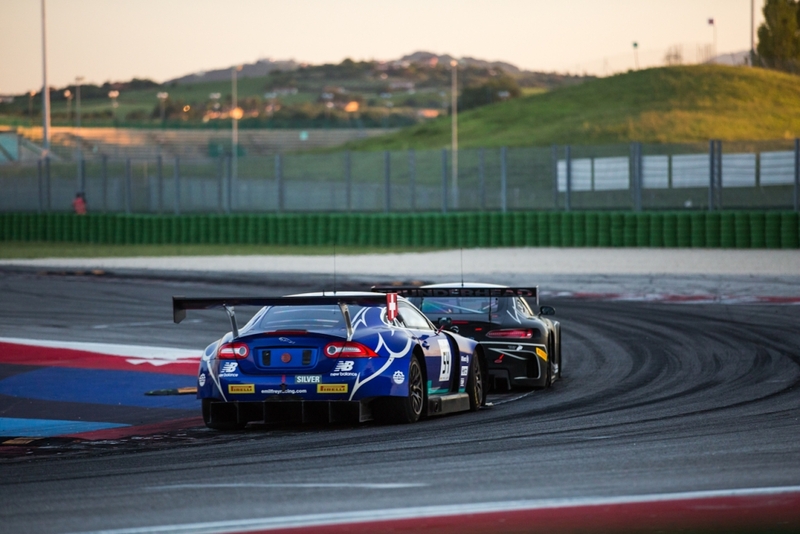 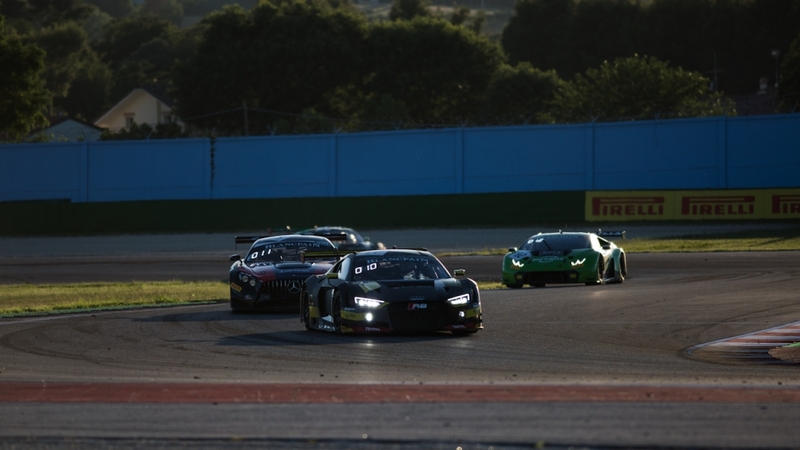 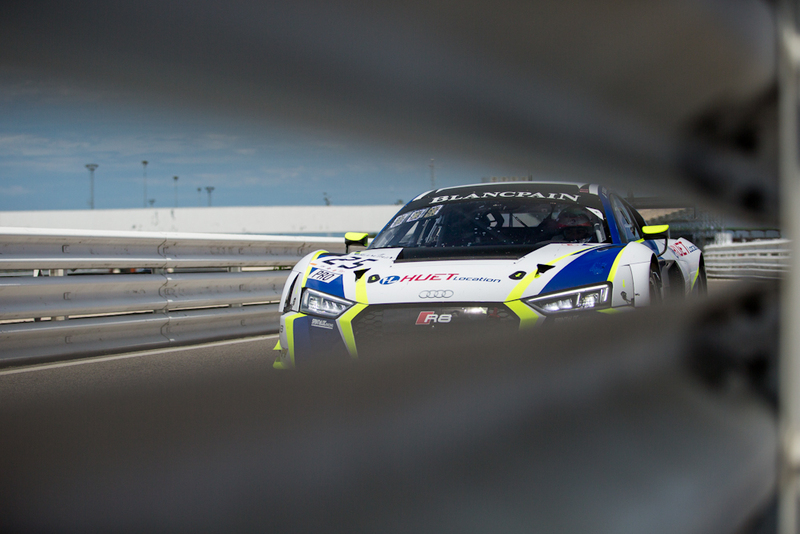 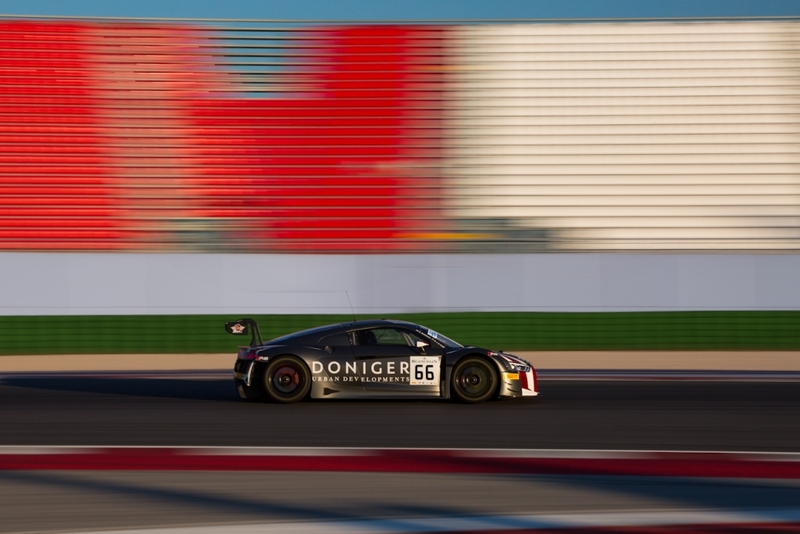 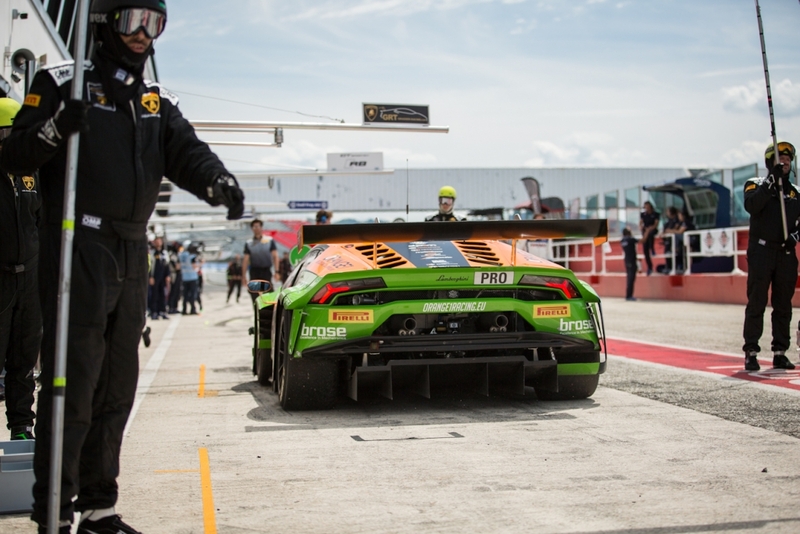 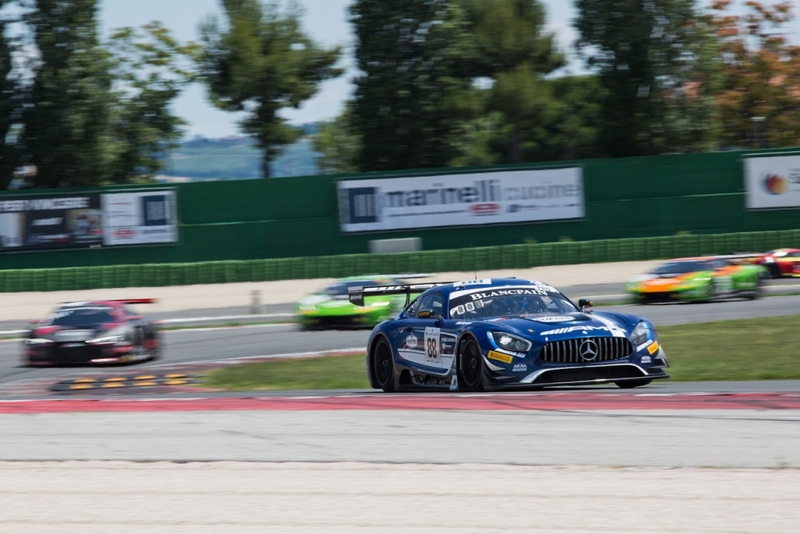 The Misano World Circuit was the stage of an amazing motorsport weekend this year with the Blancpain GT Sprint Cup. 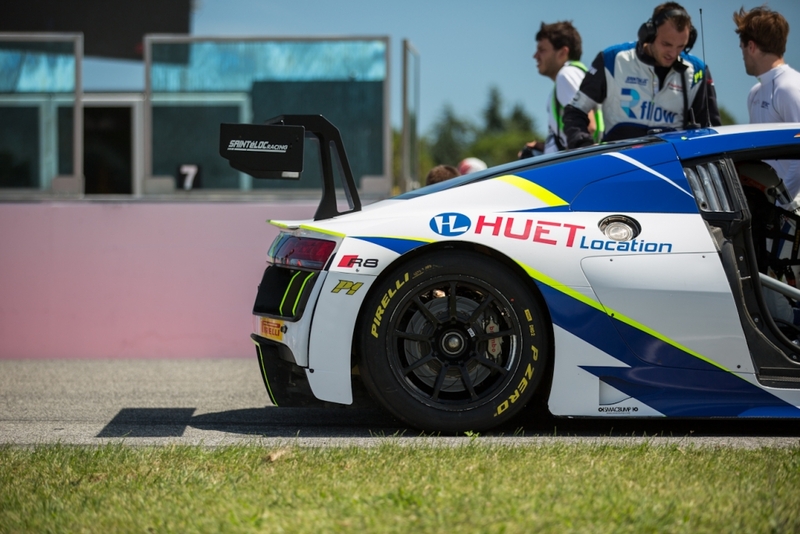 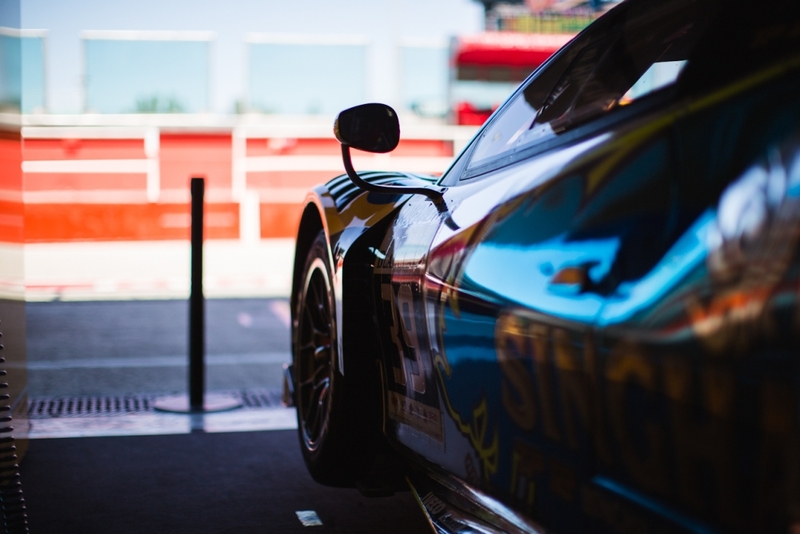 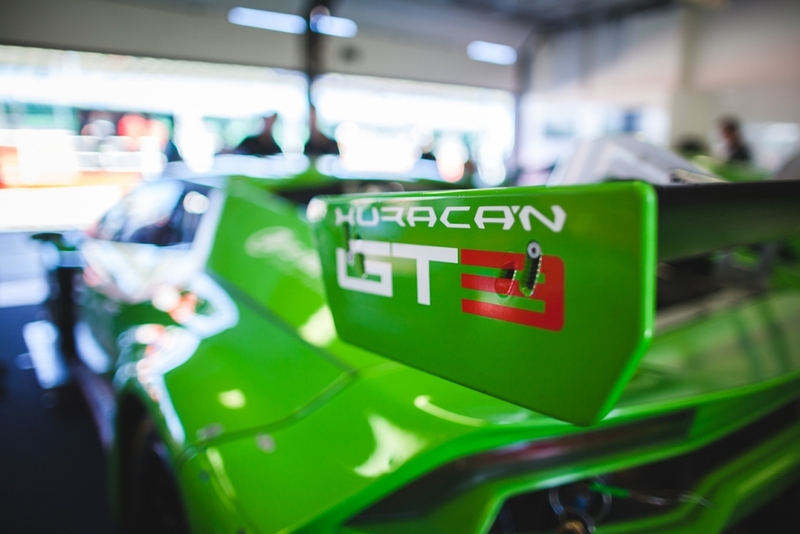 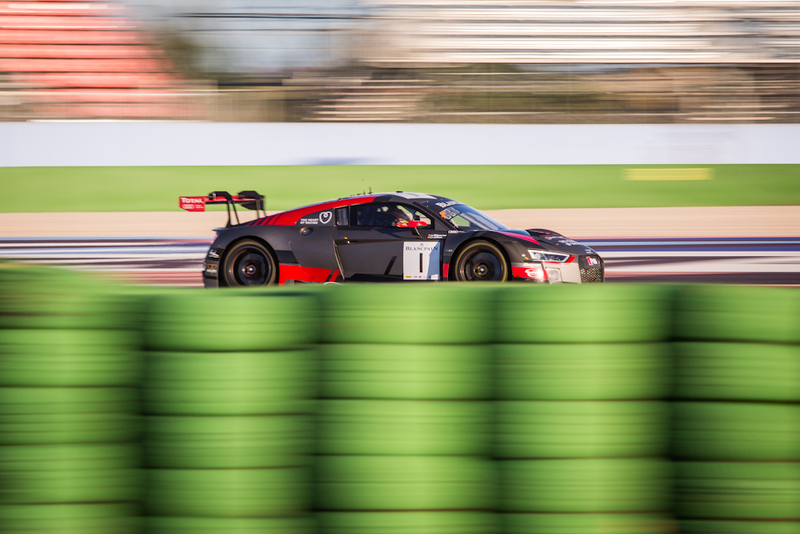 Several GT3 cars were racing in this round of the Sprint Cup championship showing a continuous commitment to this category from all the car manufacturers and teams. 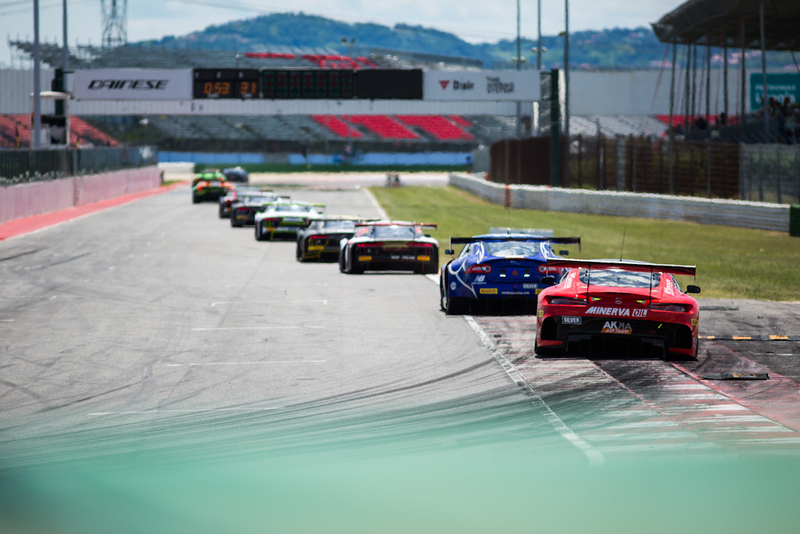 Two thrilling races took place in this circuit and seeing this cars racing through some legendary corners such as “Tramonto”, “Carro” and “Quercia” it’s been an absolute blast for the spectators.